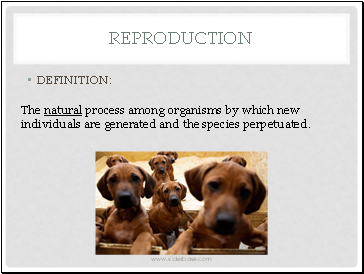 individuals are generated and the species perpetuated. 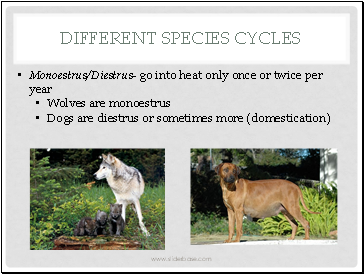 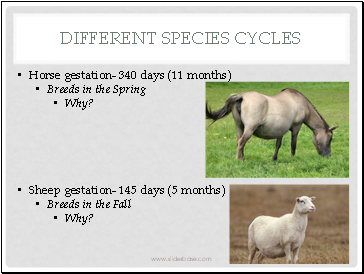 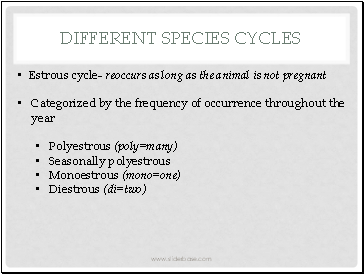 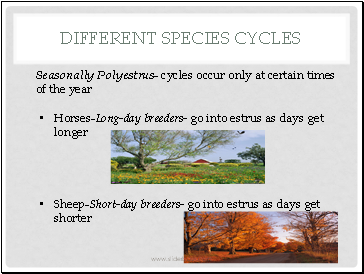 The periodic state in which most female mammals (excluding humans) are approaching ovulation and most receptive to mating. 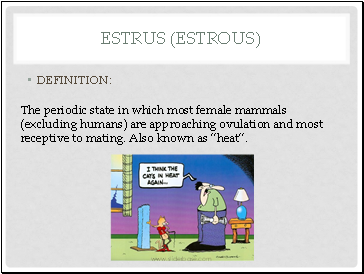 Also known as “heat”. 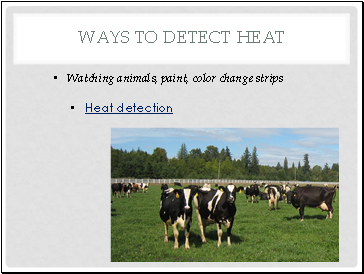 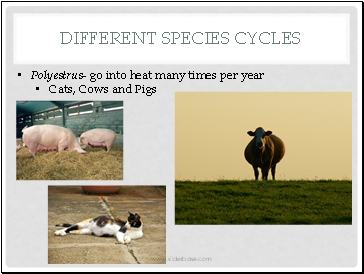 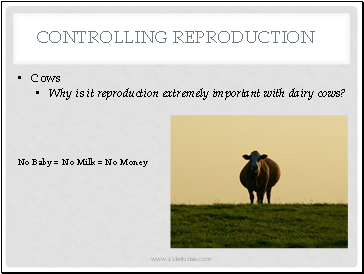 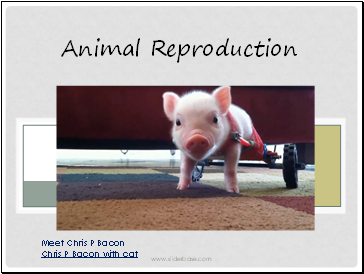 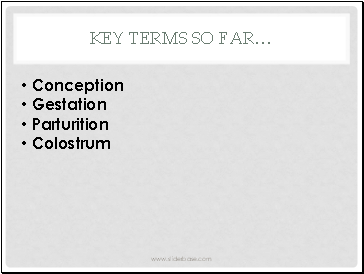 Why is it reproduction extremely important with dairy cows?